Peace of mind is a valuable asset for landlords. 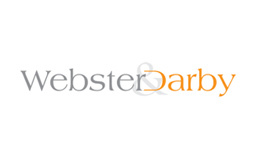 At Webster & Darby we deliver property management services expertly, consistently and always with the aim of giving our clients peace of mind - and maximising the value of their property. Webster & Darby understand that, as a landlord, your income depends on finding the right tenant and keeping your property well maintained to protect its long term value. This is why we offer a property management service, to help you look after your long term investment. Alongside our handling of day-to-day maintenance issues and visits to check the property, we can arrange repairs, maintenance works and safety reports, as well as organise payments for ground rents and service charges. These services mean you can relax, knowing that your property is being looked after and your interests taken care of.